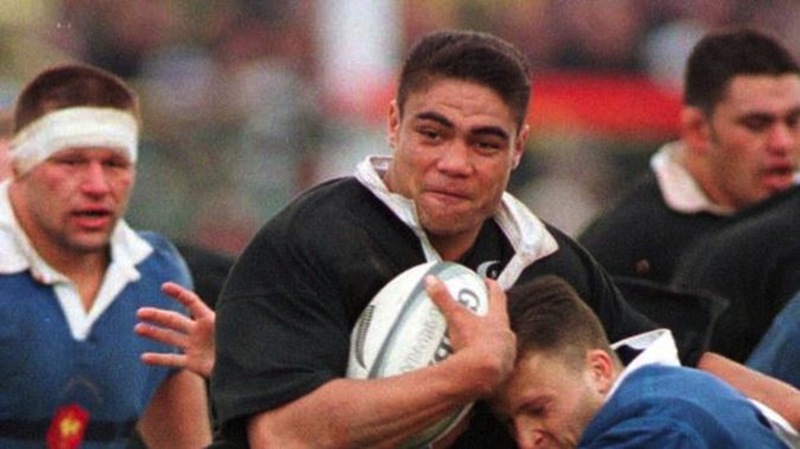 Former All Blacks flanker Dylan Mika has died from a suspected heart attack, reports the New Zealand Herald. Mika, who had diabetes, was a popular figure who cared deeply for Auckland and Samoan rugby. In a statement on Tuesday night, Mika’s family described him as a “warm, wonderful, and caring man”. “It is with great sadness that the family of Dylan announce that he passed away suddenly and unexpectedly [on] Tuesday, March 20. “Dylan was a very much loved husband and father to Tracy and their daughter Marley, and dearly loved son, brother, uncle, cousin and friend. “He was a hugely talented athlete, well-respected in the Samoan community and abroad but just as importantly, to his friends and family a warm, wonderful, and caring man.